International Exchange of Ideas at Boundary of Computer Science and Neuroscience In a verdant setting in the University of Tokyo Hongo campus, overlooking a forested pond and with the meditative intensity of a neighboring Zen archery studio, scientists from 16 countries gathered to learn from global experts how to create synergy between two of the hottest research fields in the last decade, computer science and neuroscience. 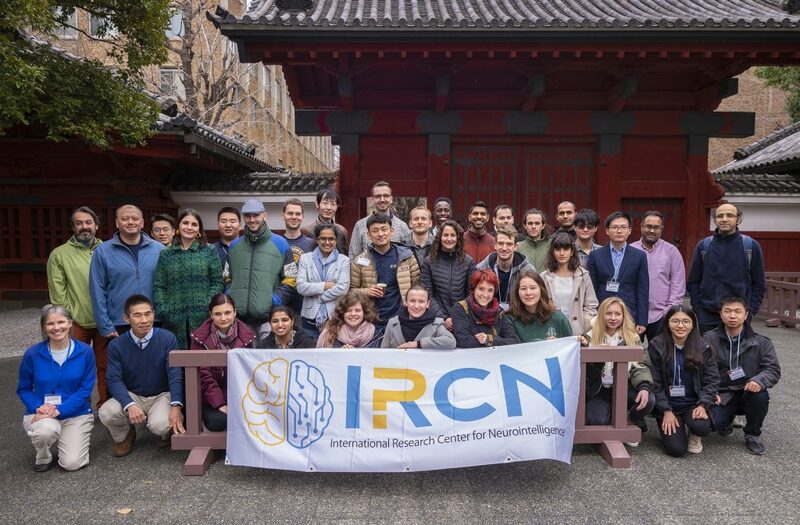 With 29 international students, 69 UTokyo students and researchers, and 18 teaching faculty, the inaugural IRCN Neuro-inspired Computation Course transpired in 4 days from March 21-24, 2019 at Sanjo Kaikan Hall and nearby IRCN meeting spaces. The course consisted of lectures interleaved with posters and breakout discussion sessions. 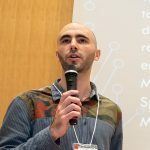 The students heard from a broad expanse of frontier fields including brain and computer architecture, dynamical neural networks, machine and deep learning, brain development and disorders, and reinforcement learning. Many lecturers covered multiple areas giving an interdisciplinary focus to the proceedings and enabling bridging between disciplines. “There are people who work on everything here. It's not only that you have speakers in different fields but they work across different fields. They are used to switching”. The course was the brainchild of IRCN Director Takao Hensch, who has long pursued his landmark research on the developmental physiology of visual cortex in collaboration with computational neuroscientists. Hensch attributes his approach to science and computing to his mentor at The University of Tokyo and RIKEN, the late Professor Masao Ito. Day 1 included student introductions and lectures in brain architecture and brain dynamics. 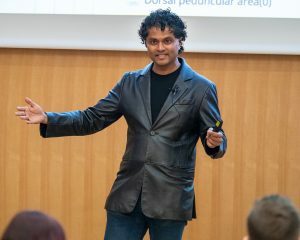 Partha Mitra delivered a riveting opening talk that captured the current excitement surrounding the fusion of neuroscience and AI fields, and his personal journey from physics to mapping brain networks with high-resolution microscopy. Markus Diesmann talked about remarkable recent progress in supercomputing of brain simulations and the role of neuromorphic computing in building realistic architectures. 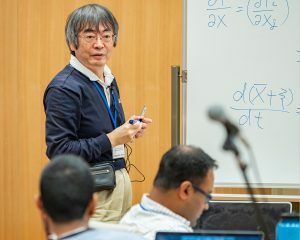 Stefano Panzeri devoted his lecture to modeling of neural networks based on data and theory while Kazuyuki Aihara shared his passion for mathematical approaches to brain. Day 2 began with an introduction to the role of computation in brain development and disorders by Taro Toyoizumi and Arvind Kumar. The highly anticipated afternoon session was led by Surya Ganguli on the new generation of human-directed AI and the evolution of computer-driven robotics applications by Yasuo Kuniyoshi and Jun Tani. Learning models were the topic of Day 3 Kenji Doya and Daniel Brunner described the current interest in reinforcement learning, while Graham Taylor and Masashi Sugiyama covered the prospects in deep machine learning for building better performing machines. Three poster sessions allowed time for interaction between course participants, and on Day 1 and Day 3 students met with breakout session mentors Jon Schneider and Michele McCarthy, and heard a lecture by Nima Dehgani, to gain experience on Day 4 with building models and envisioning team collaboration by assembling reports on potential team projects. There was poster prize sponsored by the journal Frontiers in Neural Circuits. The winners were Andrea Navas-Olive of the Cajal Institute, Luziwei Leng from the University of Heidelberg, and Yiqiao Wang of the Karolinska Institute. Every poster contributed greatly to the intellectual diversity of the course and cross-field learning. Course participants also had time for fun, with many visiting Japan for the first time. Trips around Tokyo such as late night “electric town” Akihabara, the 5 am Tsukiji fish market tour, IRCN cruise on the Sumida river past SkyTree tower, and Imperial Palace. Warm weather and early cherry blossoms lent a seasonal coloring to the Tokyo backdrop. 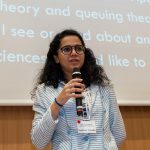 The students and lecturers agreed that the course was an important step toward raising awareness for neuro-inspired AI, leveraging the remarkable efficiency of the human brain that current AI cannot touch. 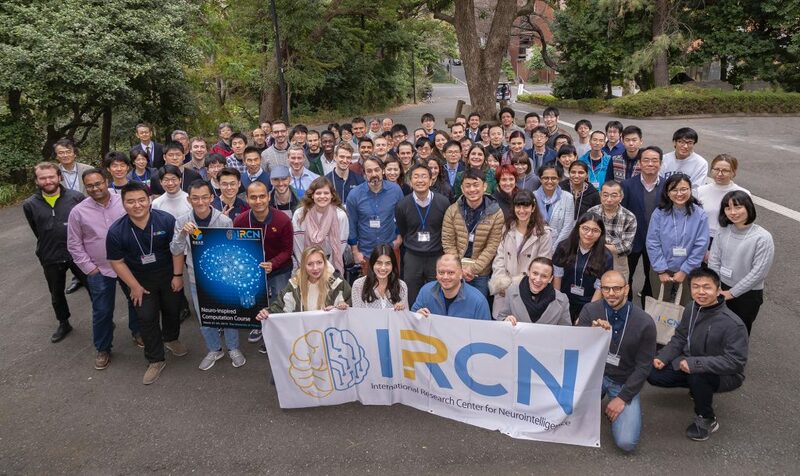 Building from principles of brain development, IRCN will help researchers around the world work together to build novel AI for science and society.